Our team at SERVPRO of West Loop / Bucktown / Greektown are members of the IFMA. 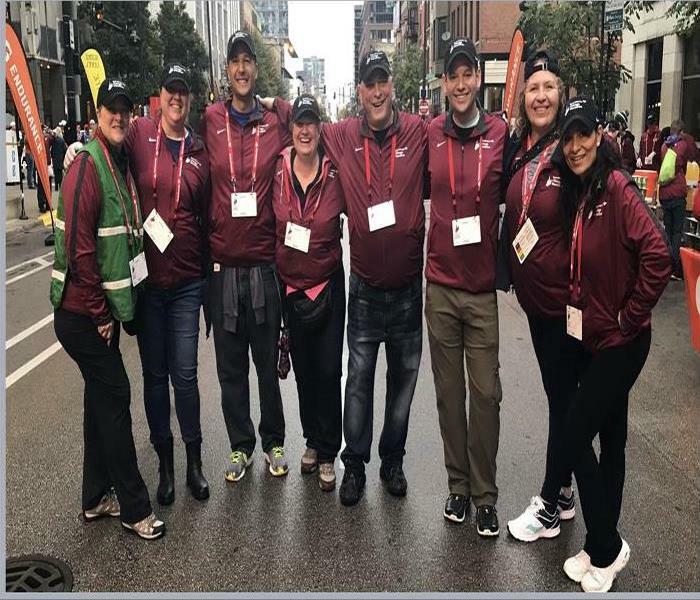 Our crew along with other IFMA members volunteered at the Bank of America Chicago Marathon in support of our charity partner, Blessons. Blessons is an amazing charity that provides free educational workshops and mentorships for women. We had a great time and look forward to next year. Our team would like to welcome the new SERVPRO Franchise Owners from Arkansas, Illinois, Massachusetts, Michigan, New York, North Carolina, Ontario, Tennessee, and Texas, along with our own Stephanie Zubricki, to the SERVPRO family. 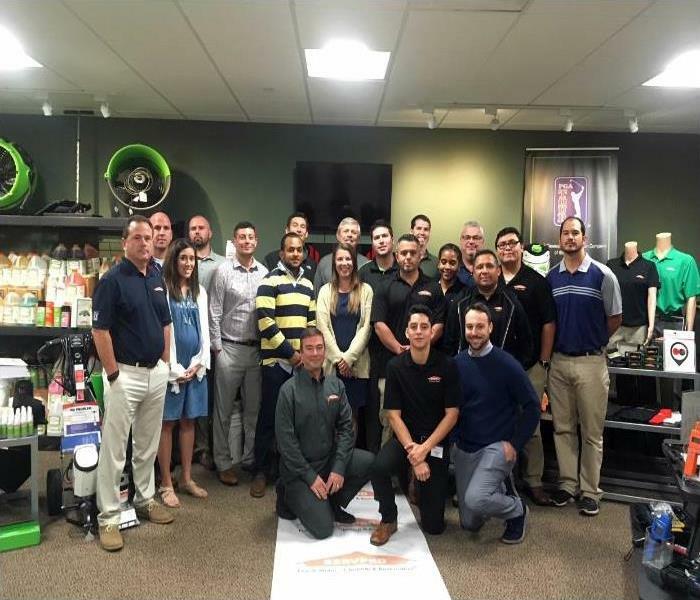 They are attending the New Franchise Training Program (NFTP) at SERVPRO Corporate Headquarters in Gallatin Tennessee. 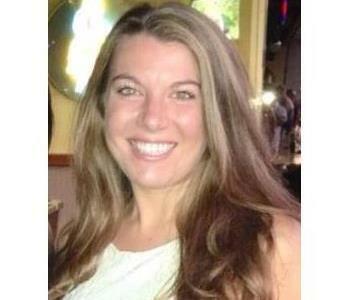 Stephanie will be at our Corporate Headquarters training for 3 weeks. The 2015 Toy Drive Fundraiser was a rousing success because of your generous donations. 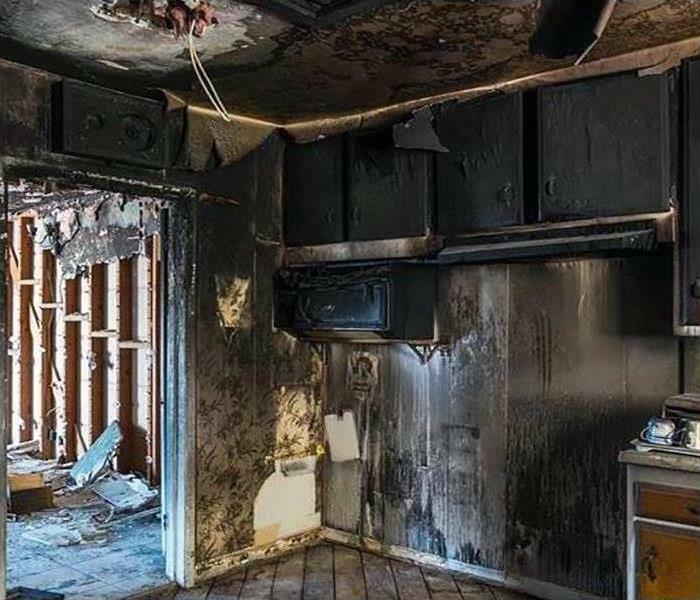 SERVPRO of West Loop/Bucktown/Greektown, SERVPRO of Evergreen Park/South Chicago City, SERVPRO of Marquette Park/Westlawn/Ford City, and DMD Construction are proud in presenting to Rev. Jesse Knox at Church of the Good Shepherd these gifts for the children. Please be safe during this Holiday Season. Owner Al Zubricki (center) sits with Sales Marketing Representative David Boylan and Office Manager Stephanie Zubricki to sign in attendees for an Ethics Continuing Education Class. SERVPRO of West Loop is happy to provide CE Classes free of charge for our insurance community! 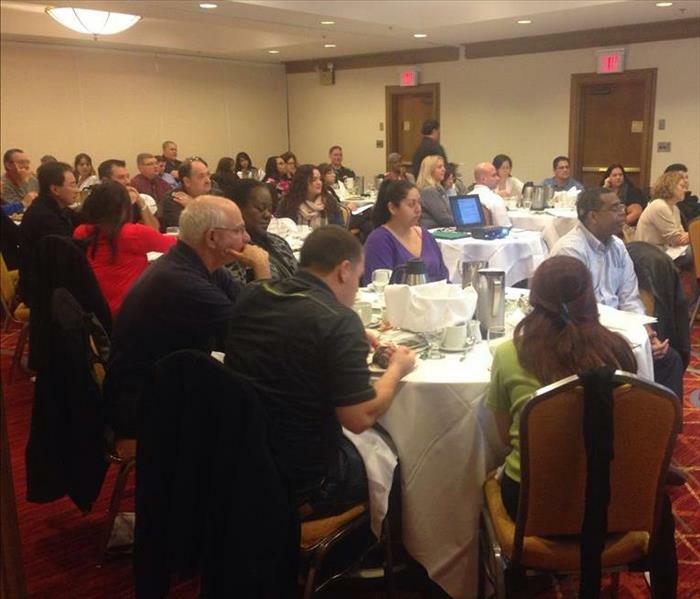 Over 40 people from our insurance community were in attendance at our class! 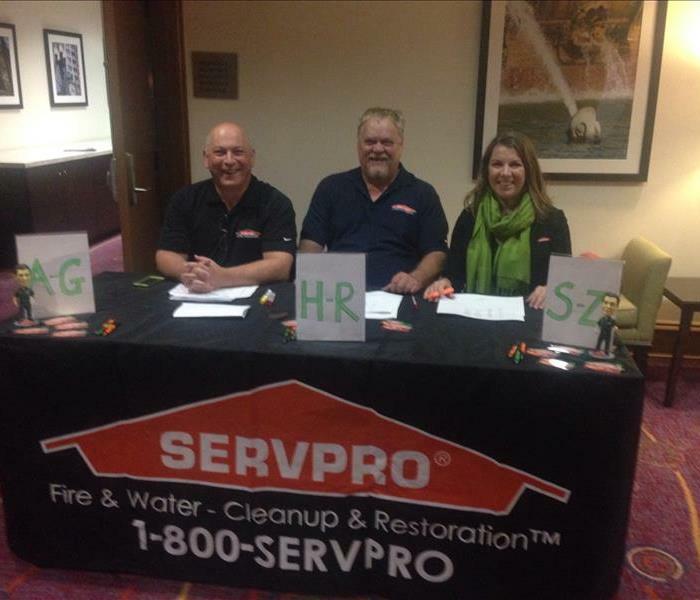 SERVPRO of West Loop/Bucktown/Greektown helps our insurance providers by hosting multiple FREE CE Classes every year.